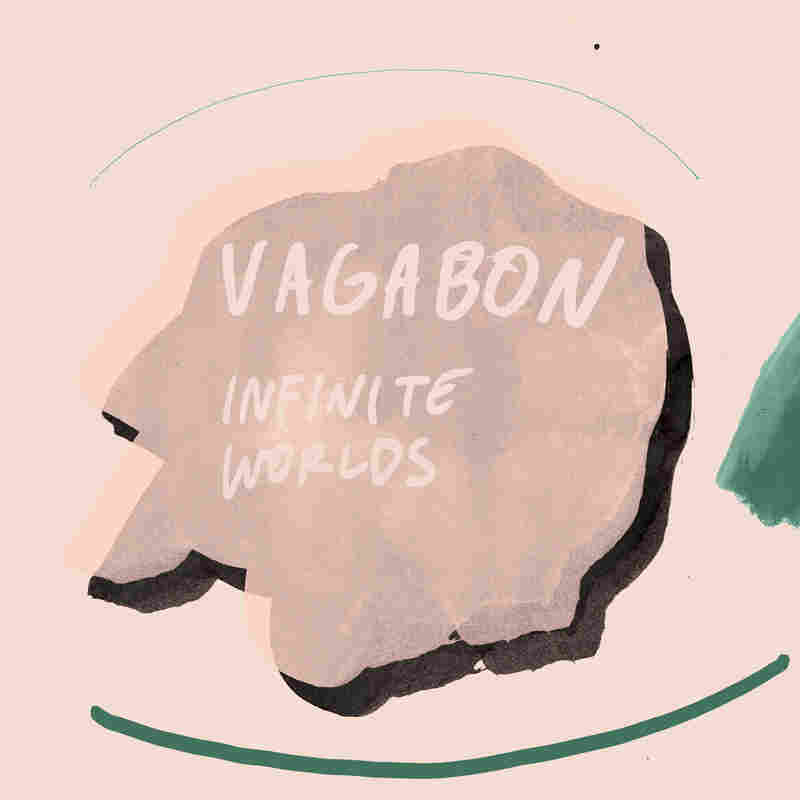 Review: Vagabon, 'Infinite Worlds' Laetitia Tamko sings and plays guitar, synths, keyboard and drums on one of the more anticipated indie-rock records of the new year. Someone once told me I should memorize more poems, so I'd have phrases to call upon in times of emotional need. She recommended I start with that William Ernest Henley poem, "Invictus," best known for its closing lines: "I am the master of my fate/ I am the captain of my soul." This latest record from Vagabon, the project of producer and multi-instrumentalist Laetitia Tamko, feels like a book of poems made for memorizing: It offers texts to turn over and over again in one's mind, and it's full of words to live by. Like this lyric in "Cleaning House": "No longer yearn to be gentle and pure and sweet. Not intimidating, yet sure." That sounds like a good way to operate in 2017. Tamko, who sings and plays guitar, synths, keyboard and drums on the record, offers a wide range of memorable sounds, too: the heavy drums on "Minneapolis"; the dreamy synth on "Mal á L'aise"; the calming acoustic vibes on "Alive and A Well." These are all essential additions to the emotional toolbox. That a black woman dares to create, especially in the #SoWhite world of indie rock, is revolutionary. But the revolution lies not just in Tamko's mere existence in the scene, but in her artistic intervention there: Infinite Worlds is the most powerful meditation on the politics of space I've heard since Solange's A Seat At The Table. The opening track, "The Embers," describes feeling small on public transportation: "My feet can barely touch the floor/ on the bus where everybody is tall." I'm reminded of the way I fold my body into itself each morning on the Washington D.C. Metro, trying to dodge the pale men who don't realize their briefcases smack into me with every shake of the train. I don't want to be big in the way he is, though. I would rather much rather be like Tamko, in full possession of the infinity that comes from introspection.